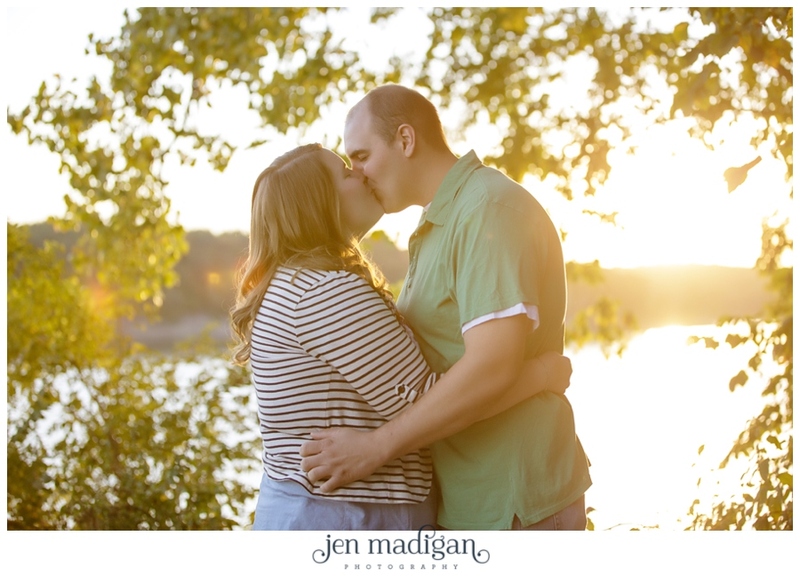 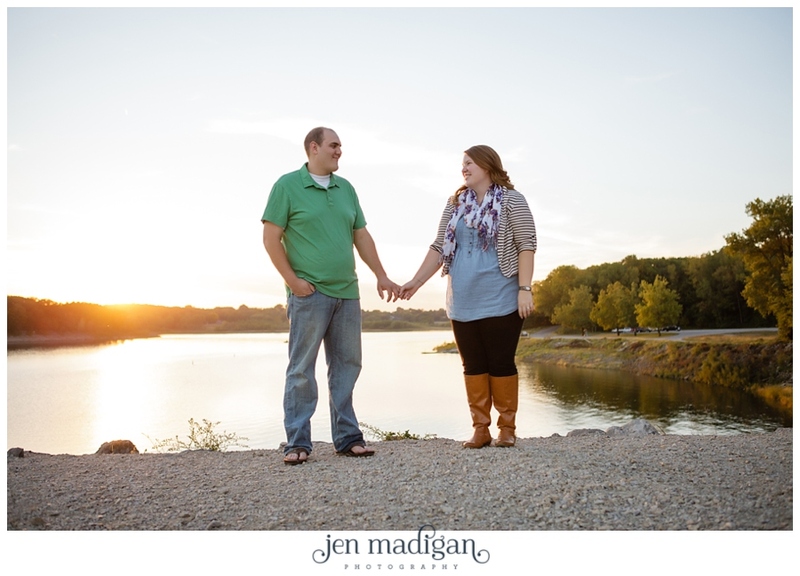 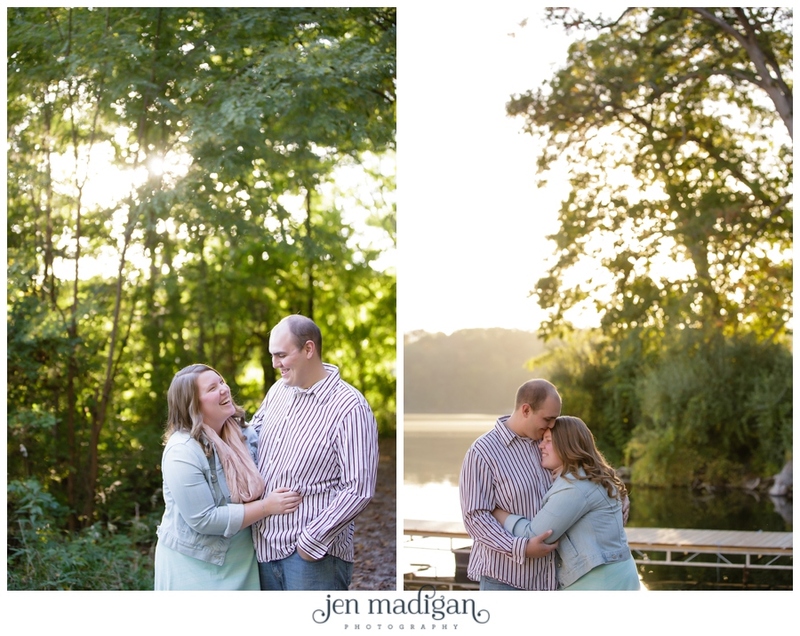 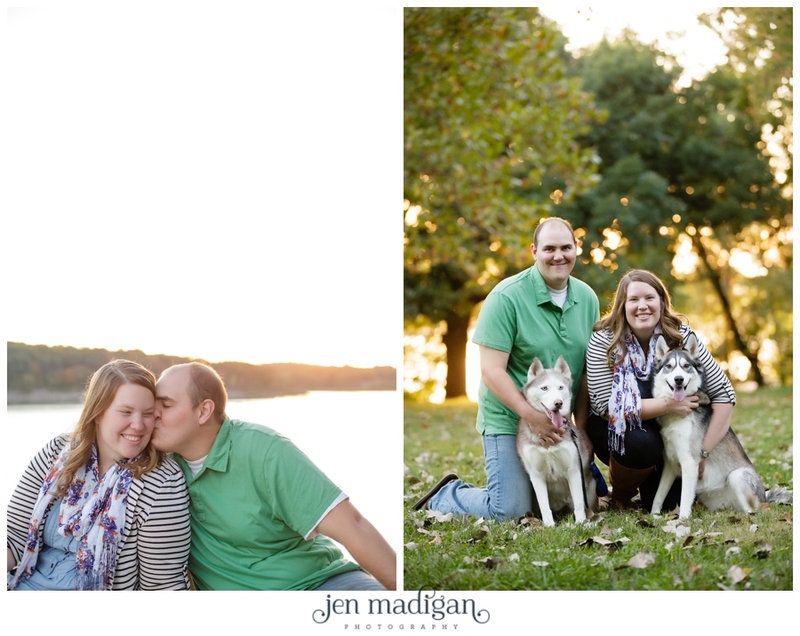 Megan and Justin (along with their adorable huskies Miya and Ruby) had a beautiful evening at Lake MacBride for photos, and the leaves had just barely begun changing (so we got a little taste of fall at least!). 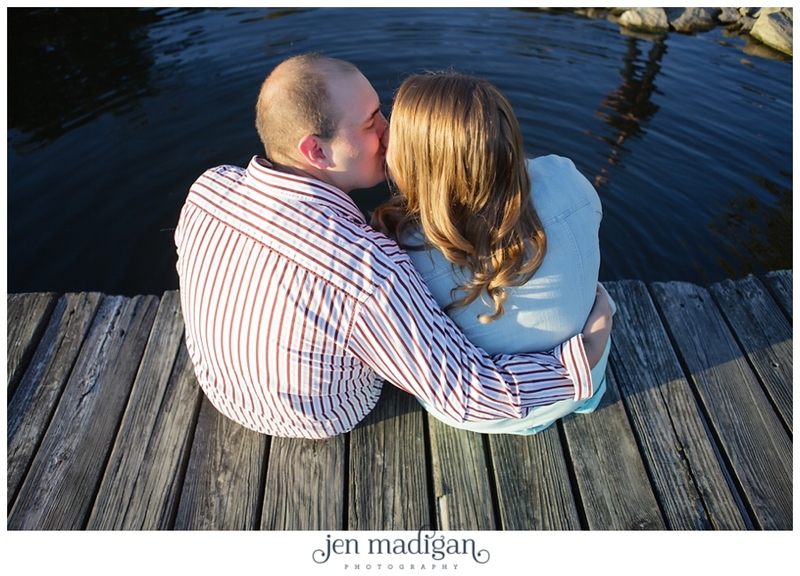 We started out by the dock, and then headed over to the dam where Justin proposed to Megan. 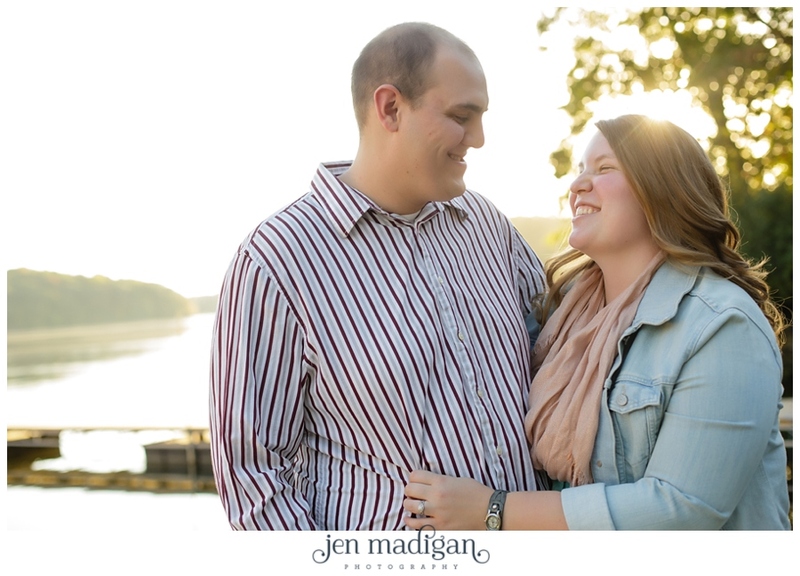 These two are planning a May 3rd wedding on the 8 year dating anniversary, and I feel so lucky to be a part of their wedding day. 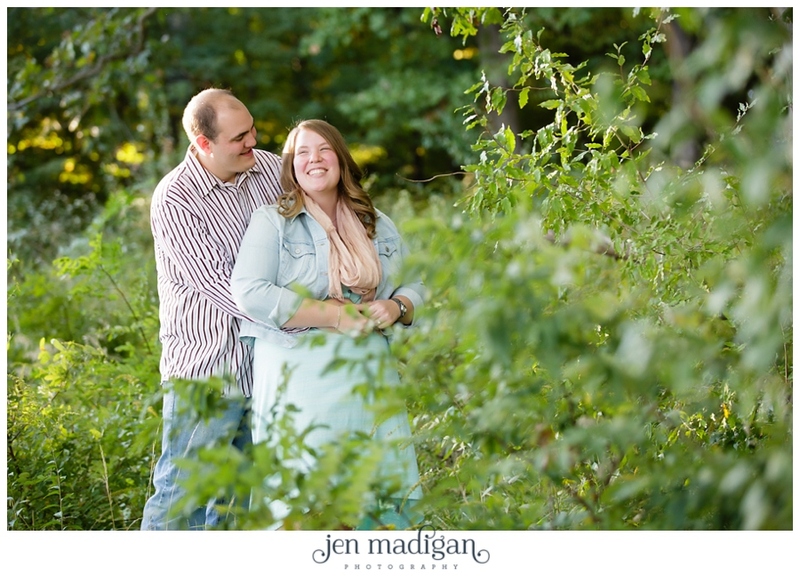 I know I say this frequently, but I have the sweetest, kindest, most wonderful clients and feel so blessed. 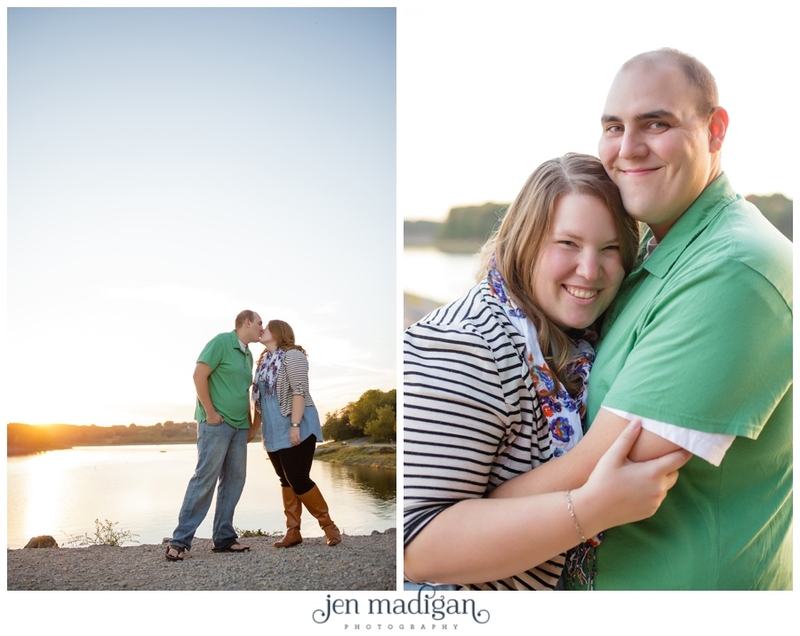 Megan and Justin are not only totally adorable, but so funny and sweet. 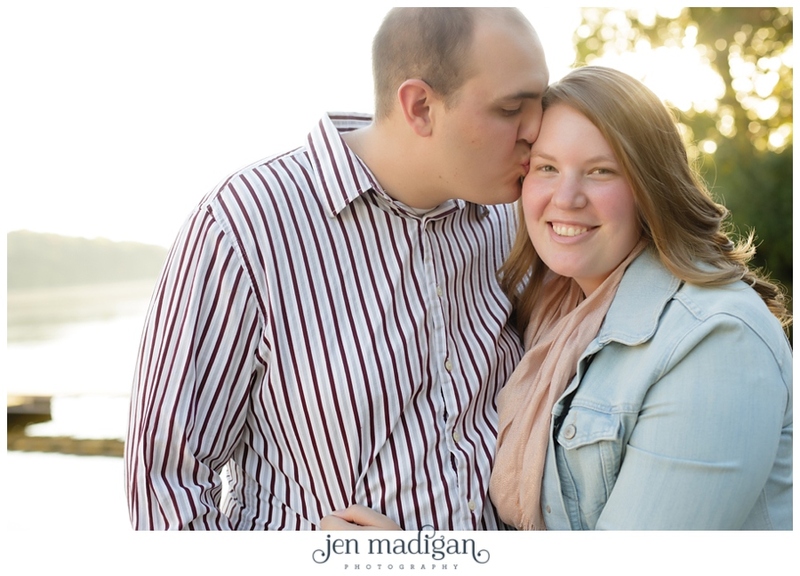 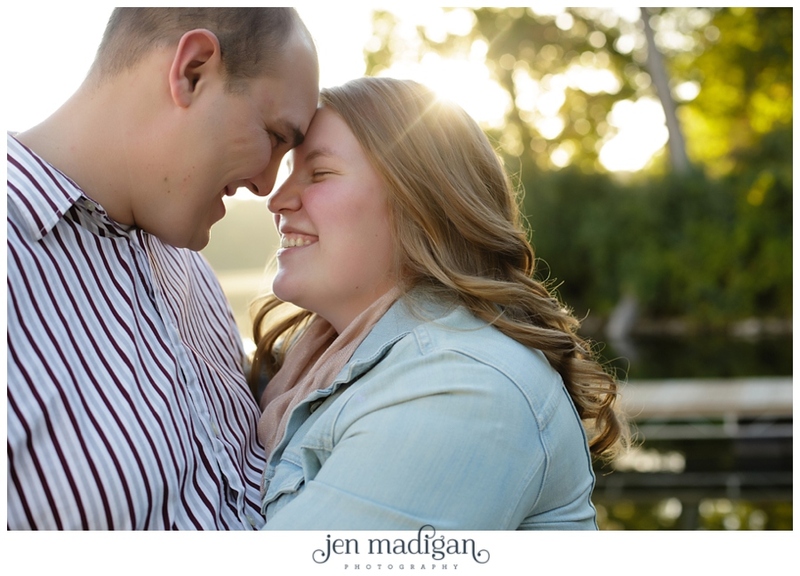 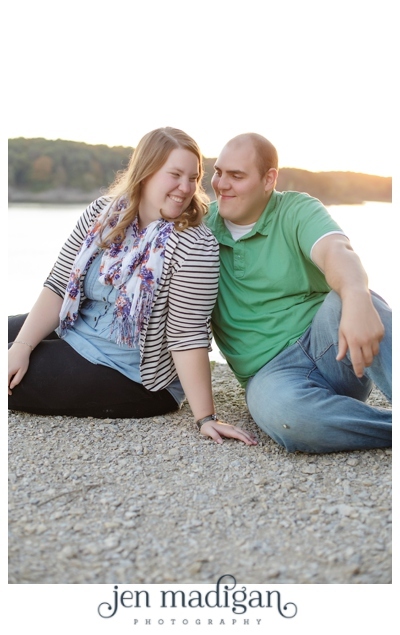 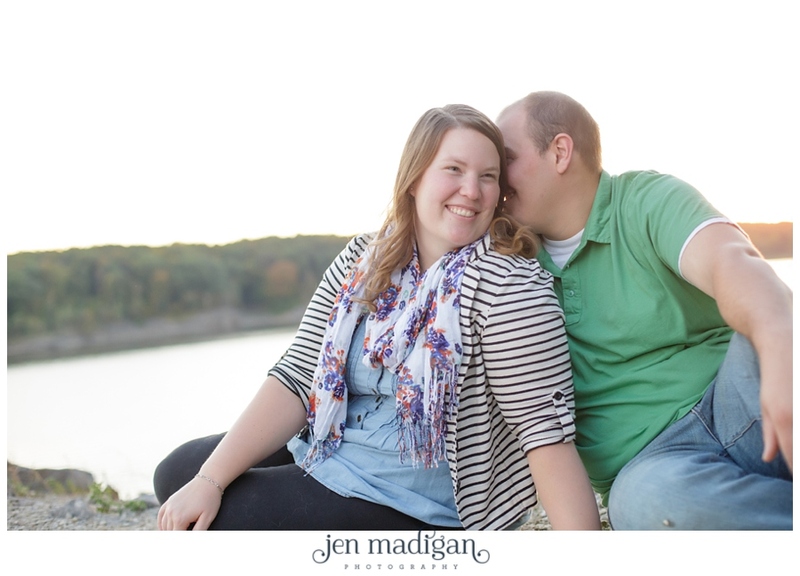 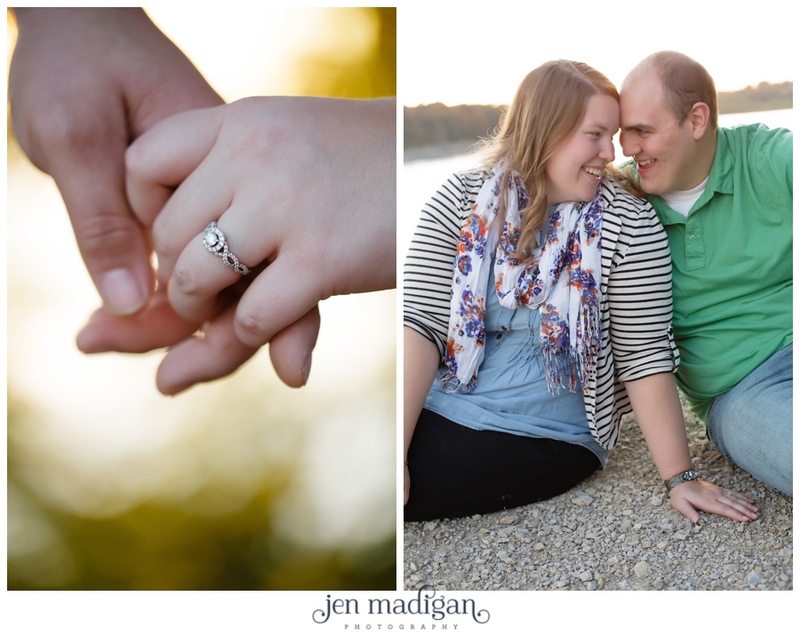 Megan and Justin - thank you so much for choosing me to document this time in your lives!! 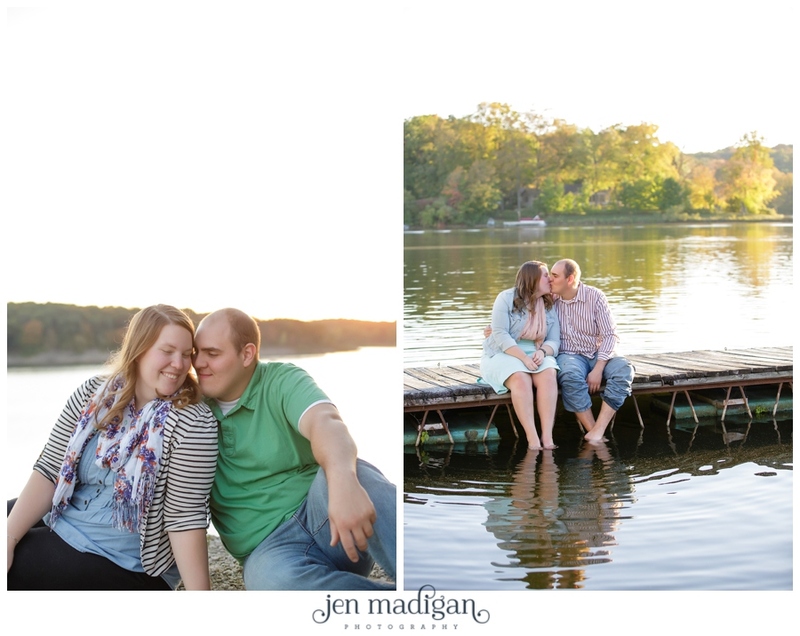 I am so thankful to have met you both, and I hope you like this sneak peek!